Mery Tomsick is a vocalist/guitarist who has performed throughout Cleveland for many years. She has taught elementary music from pre-school through eighth grade across Northeast Ohio since 2001. Her programs are engaging and entertaining, including sing-alongs and storytelling. 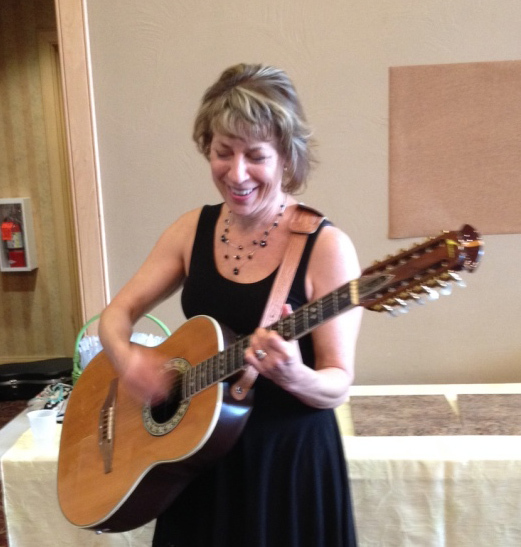 Her cross-curricular program “Folk, Fun and Fairytales” introduces children to the guitar and includes folk music by John Denver, Peter Paul and Mary and others as well as and ballads, literature and sing-alongs!